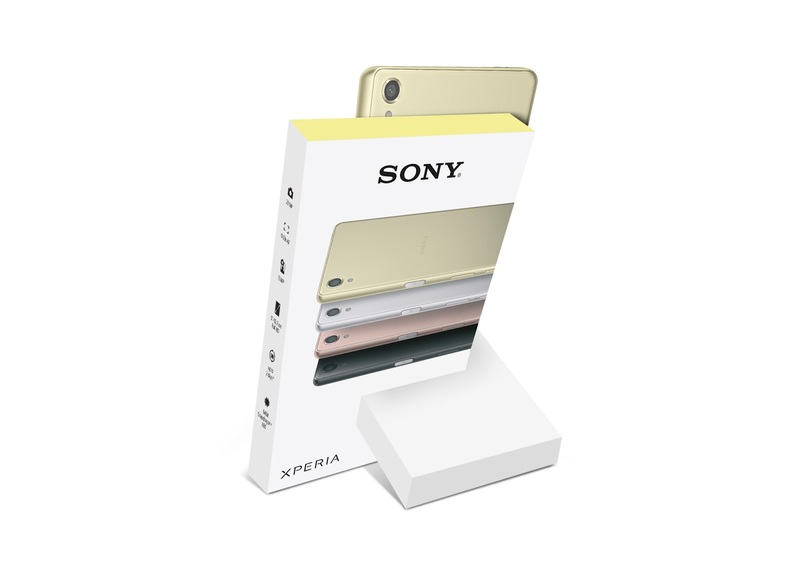 Following the success of previous in-store POS display concepts for its client Sony, the Swedish advertising agency Adentity has created yet another innovative POS display solution for the new Sony Xperia™ X series of smartphones. In a few simple steps, the logistics-efficient transport box instantly transforms into an attractive in-store showcase. Launched in retail stores worldwide, the new POS display follows the unified design language of previous series. However, its simple, streamlined “X” construction adds a 3-D element to the original design, providing visual appeal from any angle, as well as tilting the device to meet shoppers’ line of sight. 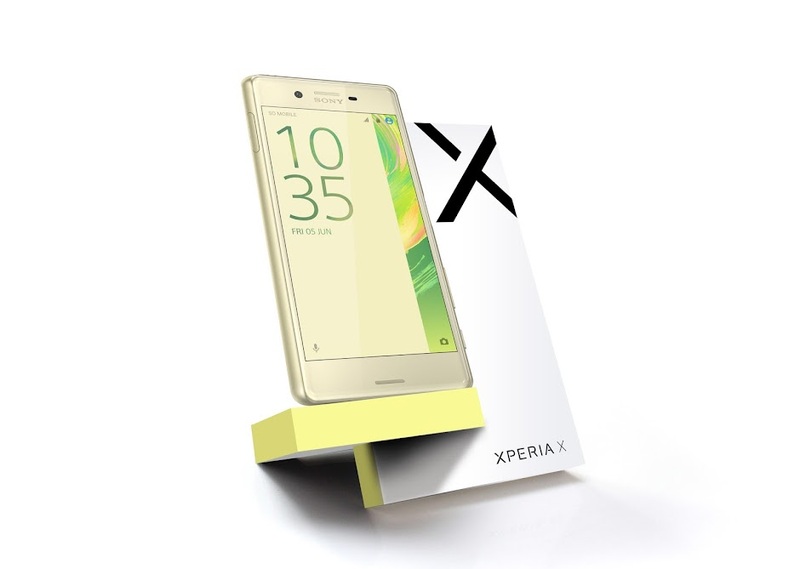 Its subtle, yet eye-catching palette of accent colours references the unique wallpaper designs created exclusively for the Xperia™ X, while the high quality of the materials used reflect the quality of Sony’s latest product. In a few simple steps, the logistics-efficient transport box instantly transforms into an attractive in-store showcase. 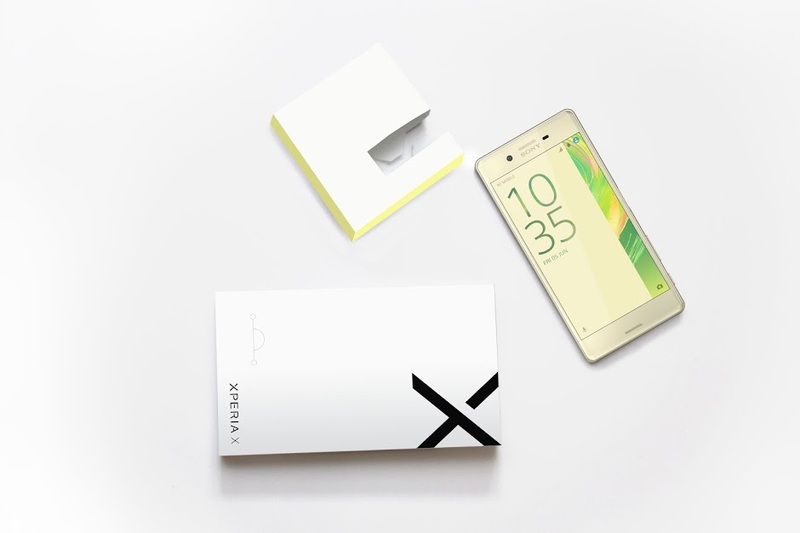 Its simple, streamlined “X” construction adds a 3-D element to the original design, providing visual appeal from any angle, as well as tilting the device to meet shoppers’ line of sight. Its subtle, yet eye-catching palette of accent colours references the unique wallpaper designs created exclusively for the Xperia™ X, while the high quality of the materials used reflect the quality of Sony’s latest product.